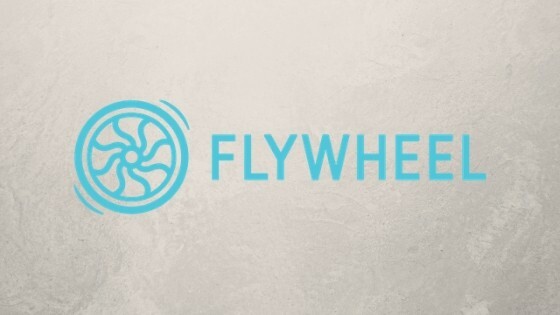 Katie uses Flywheel for many of her clients as well. It’s a very useful and easy ecosystem. I would say this is mid-level. SiteGround is a leader in hosting. They offer the most dependable, shared hosting that we know of. Many churches in our group agree and use SiteGround for their hosting. Katie uses WPEngine for most of her freelance clients. It’s amazing WordPress hosting that is fast and reliable. Save 20% using our affiliate link.